Batch mix, precise screening, accurate weighing. YLB Asphalt Plant is designed for small and medium-sized pavement project which need frequent relocation. Complete plant can be dismantled and reinstalled in 5 days (not including the transportation period). Documents Lay-Out/ Electric Circuit Diagram; Chinese-English Operation Manual; Qualification Certificate. 4. Well calculated and carefully heat treated drying drum, world class bearings have long service life and stable performance. 4. Safety protection, intelligent inspection. 4. Best design to guarantee the best screening result. Thanks for your enquiry! We will get back to you as soon as possible! 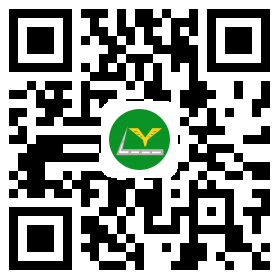 Address:Longsheng Industrial Park, Nanyang, Henan Province, China.